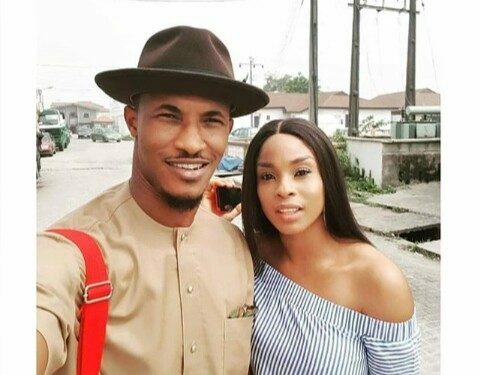 Nigerian actor, model and TV Presenter, Gideon Okeke has gone on social media to shower sweet accolades on his wife. 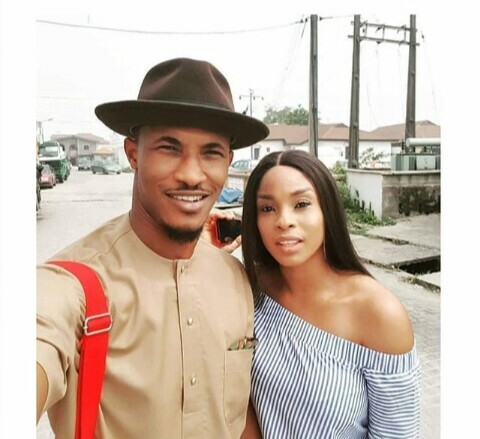 Gideon came to public eye in 2006 when he appeared as a contestant on the first edition of Big Brother Nigeria, then he got into Mnet TV series Tinsel in 2008. 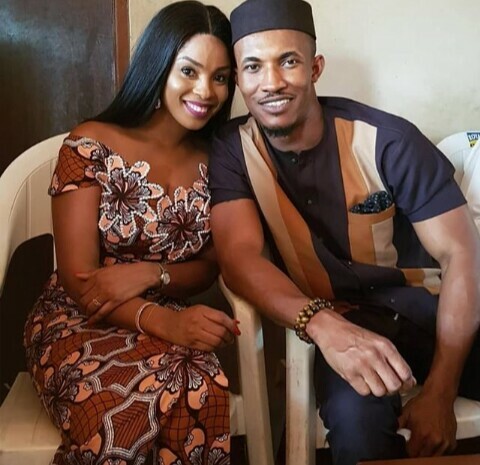 “Dear Wifey… It’s been exactly a year we met. And at this time last year, the gnawing in my gut was strong, (from the very first time I set my eyes on you girl) – Bob Marley. But I like to say that the consequences of the kind of Artist I’m working myself to be, is one whom will probably weather a good number of Off-seasons. Not due to incapacity. But a principled choice. That’s because I carry a unique message and I’m working a unique purpose. My vision has been clearly communicated with you and I see that you keep that manuscript close to heart. And like the movie The Greatest Showman, my life’s work is aimed at fulfilling the original picture of the Life I sold you, according to the highly coveted Will of God. Its been a year and I’m grateful to you for Holding my hand. I love you from here to Awka, around the globe and Back. Cos beyond your home training, you are laudably Self trained and self made. I’m one to talk…but I’ll pause for now and enjoy LIVING IT UP with YOU”.